By now, most golfers have forgotten the sound and feel of a wooden driver against a balata ball, not to mention how small the original metalwood drivers were compared to today’s multi-material, adjustable behemoths. It’s funny, but when I ask my students what they remember about their old metal drivers they always talk about how little loft they had. I too remember that when I could “hit” the 7-degree Burner Driver from TaylorMade I thought I had reached the pinnacle of golfdom. Today, I don’t think I could even make contact with that low of a loft anymore, not to mention hit a fairway with it! I like the bigger club heads, no doubt. 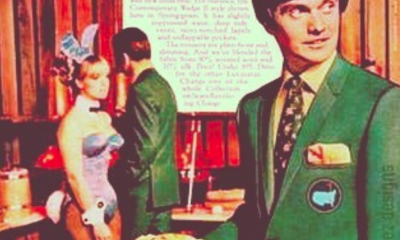 Of course back then, golf balls tended to spin much more than they do today, and the center of gravity was located much higher in the head than it is on today’s drivers. That necessitated the super low lofts, but now all that has changed. This summer, TaylorMade came out with a super low-spinning driver, the SLDR, which has changed the driving game for the masses. And later this week, Callaway will release its low-spin driver head for 2014, the Big Bertha Alpha. I’m not discounting the technology from any other manufacturers, but these two models are proving to be the two of the lowest-spinning heads on the market. And I’ve found that low-spin drivers can be advantageous for many golfers. 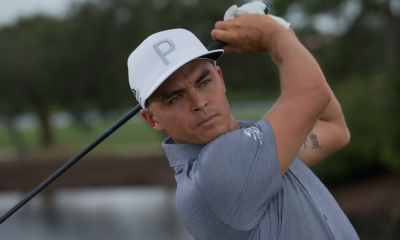 TaylorMade in particular is preaching that golfers should “Loft Up” with its SLDR driver, and has launch marketing campaigns that show that said professional used to use “x loft” but now uses much more with the SLDR and now hits it farther. 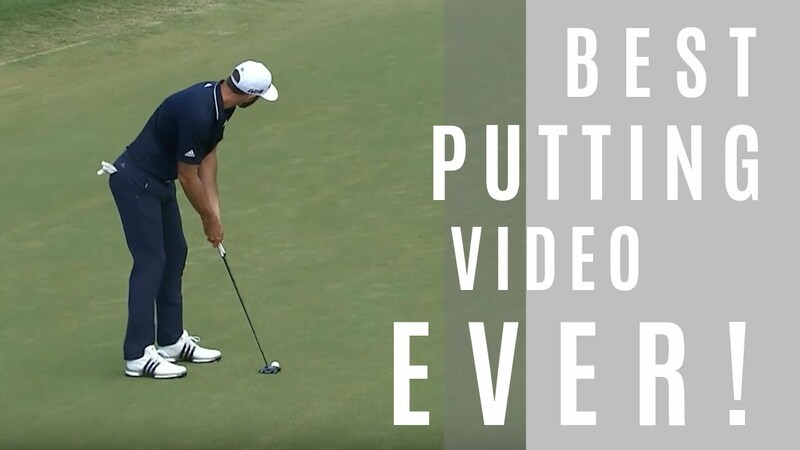 The campaigns go on to say that if golfers don’t create enough spin to keep the ball in the air for the proper amount of time, they must increase their launch angle through loft to gain yardage. The lack of spin with these drivers coupled with the added height will also cause the ball to run more when it hits the ground, because the lack of backspin will stop the ball from climbing too much into the air and landing too vertically. 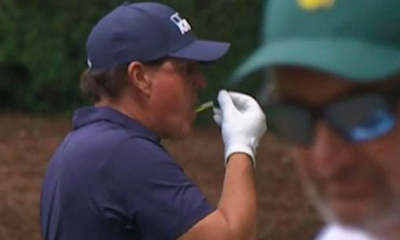 While all this is 100 percent true, there is one thing that golfers MUST control, or “lofting up” will not help them as much as it does other people. In fact, it might even cost golfers some yardage if they do not pay attention to the facts below. The mark above is one that is too low on the face. Most of the ball is below the center line of the driver, which will cause the following things to happen with the launch monitor numbers below. The ball will tend to launch too low: 13.6 degrees for this ball speed. This low impact point causes the ball to have too much backspin: 3133 rpm in this case. The added loft with increased backspin will cause the ball to “climb” too much to its apex. See the bell curve look from launch to apex? It’s not the 96.7 feet height that is the problem. It’s the fact that the ball started low and “spun” up to its peak height. This added height will cause the ball to fall out of the air too vertically, landing with an angle of descent above 40 degrees. That decreases roll. So, for golfers who tend to hit the ball low on the face consistently, adding loft creates more backspin and a steeper landing angle. That will reduce roll upon landing and they will NOT hit the ball as far as they’d like. The key for them is to alter their vertical impact so the higher lofted driver can perform more optimally! Here you can see the old mark on the lower portion of the face and the new sample one I hit on the upper portion of the face a touch above the center line. When golfers hit the ball high in the vertical part of the face, they will see that the ball has less spin, more height and will have a shallower landing angle. Let’s check out the launch monitor numbers on this shot vs the previous one shown earlier. This shot has less spin: 2395 rpm. This shot launched higher off the face of the driver and thus had a higher overall height. This ball’s landing angle was a touch high at 43 degrees — not bad, but under 40 would be more optimal — due to a touch more spin than I’d like. But I did still get 19 yards of roll. A 260 carry will work for this clubhead speed, but optimal launch/spin conditions could equate to 266 carry and 299 overall if the spin was down a touch and the angle of attack was a touch higher. So, when you hit the ball higher on the face with your driver you’ll get added launch, more overall height, lower spin, greater carry and a shallower angle of descent. That all equates to MORE distance, period! 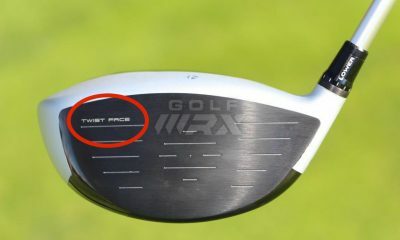 That’s why I like low spin drivers, provided golfers hit them on the right part of the face. Guys, look past the difference in swing speed for a moment and don’t focus on the distances…pretend that those numbers aren’t even there. When looking at launch data, there are many numbers, and I’m not saying they’re not important, but some are more important than others. The one that can affect your trajectory and results the most is the backspin rates. Sure, it’s good to have an ideal launch angle and smash factor, but those things won’t make up for too much or not enough spin. Spin trumps everything, and Tom showed how much difference there is in spin between hitting the ball in the proper spot vs. slightly low. I think it’s eye opening. My misses are almost always low on the clubface…I rarely catch one too high on the face, so this catches my attention. Many players would look at that first impact mark and consider it perfect…it’s right in the middle of the club! But knowing how much the spin can spike is important. When spin gets 500, 800, 1000 rpms higher than ideal, it will cause your ball flight to be inefficient and there is a loss in performance. Sometimes it’s not as noticeable as others (windy conditions tends to magnify it for example) but it has an effect. The thing to take away from this example is how much the spin can increase if impact is slightly low…just think how much it would be if impact was another groove or two lower! Nicely written. However, I get from the article that you believe the second shot went further because of a more center hit. The spin was definitely lower because you hit it in the center of the club face instead of on the bottom. However, your club head speed on shot #2 was 10 mph more than shot #1. This is the number one reason your shot went further. 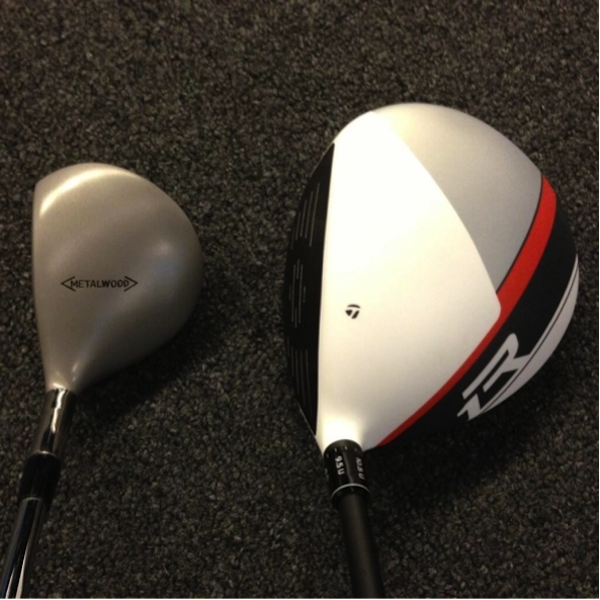 10MPH club head speed difference is huge. Hey, Let’s not let facts get in the way of the results. How about adding onto the article for people that hit the ball all over the club face that the ball will fall out of the sky with the lower spin drivers? In all that I have read and experienced, lower spin will equal lower distance for a number of players. Optimal launch conditions are created when the CG of the ball impacts the face above the CG of the driver. From a physics perspective, the CG projects through the face at a point that is perpendicular to the actual CG of the driver. Low/forward CG drivers are, in fact, more forgiving in terms of ball speed, launch angle and spin rates because the CG projects lower in the face than back of high CG drivers. In layman’s terms, a greater percentage of the club face on a low/forward CG driver will produce high launch/low spin characteristics than a traditional back or high CG driver. Thanks for doing this! I would love it if the manufacturers would have a template for their drivers with the robot data. Obviously they have it. Have data for various swing speeds, and as you point out its importance- data for impact on various points on the face, including high middle and low center, toe, heel, etc. They could also publish for their stock shaft and an alternate shaft. Would make life a lot easier. But in the interim, what you are suggesting here is a simple test we can all try with our drivers and a launch monitor- with face tape, hit with about the same swing speed while teeing it high middle and low. I never did that Tom. I’ve been reading your writings here and elsewhere for years and have always appreciated them. I simply asked for more examples, and am looking forward to seeing them. Being called a troll (not by you) for asking a question is pretty aggravating too. 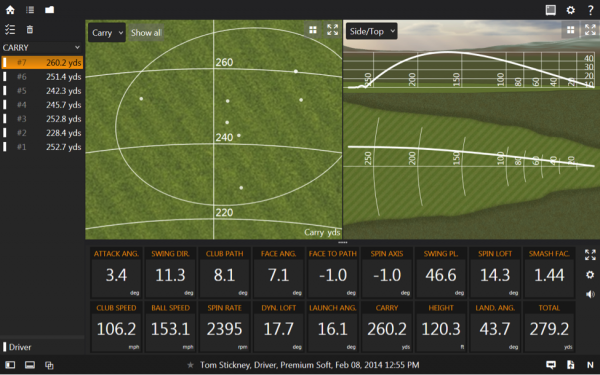 Also….if your need is only carry distance I would stay away from lower spinning drivers such as the sldr or alpha. What little time I’ve gotten to spend on launch monitors shows I have too much spin (often approaching 4000). Too downward of an AoA. But, I’m able to make the adjustment of hitting up on it and it hasn’t made any difference. Thinking about trying something in the 11-13 range with an X flex. I’ve seen some success stories with this combo, even with people that didn’t have the clubhead speed one would normally associate with an X. It’s about the only thing I haven’t tried. 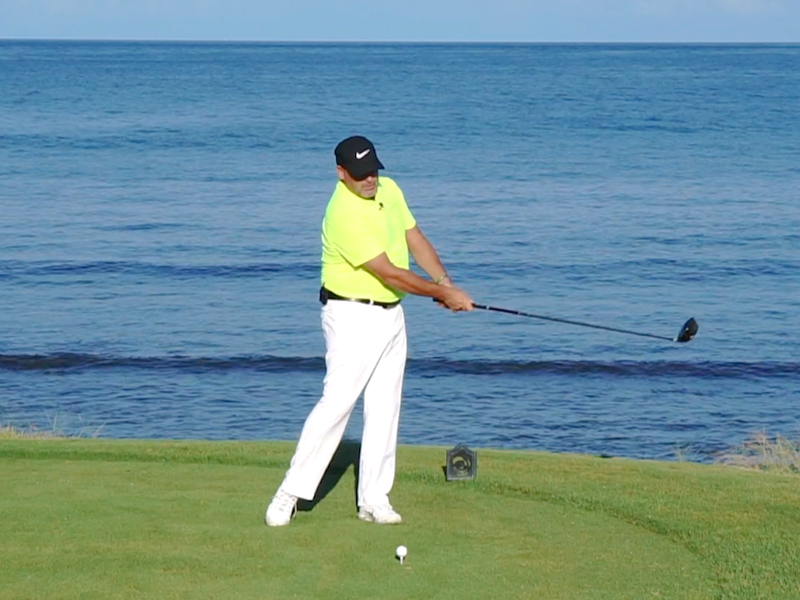 If you struggle with a negative angle of attack, you probably have a out-to-in path as well. 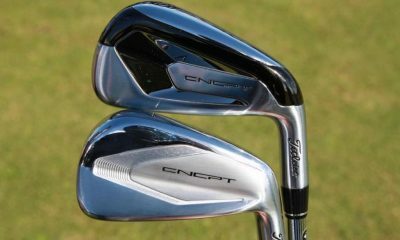 Try a shorter, heavier shaft. You can test this at your local golf shop. 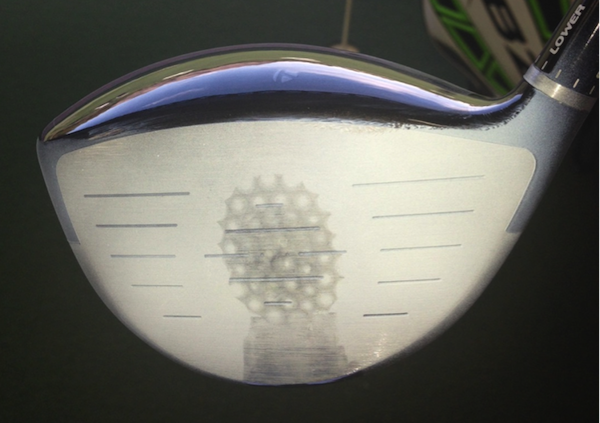 Put a fairway wood shaft in a driver and see if your launch monitor numbers improve. If they do, then cut your driver down to something in the 44-44.5″ range. It will improve your distance and consistency. Thank you, all information if liked. But, don’t buy into the trolls. Just keep giving the info. I’m pointing out the facts of impact location that pertain to ANY clubhead speed. I will be putting up two similar swing speeds to show you the same things happen for anyone that doubts this process. In the future please do not suggest that I lack credibility because you are 100% off-base! 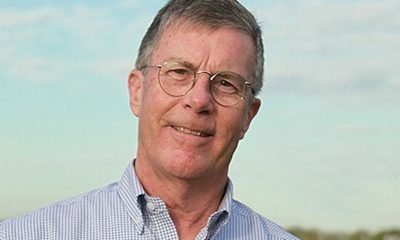 I do these article for FREE for you to read in order to better educate the golfwrx.com readers. I don’t have to spend my valuable time writing, but I choose to so that YOU can be a better golfer. I’ve read that in the past that Taylor Made consumer model drivers loft were under reported to help golfers get away from too low of lofted drivers. 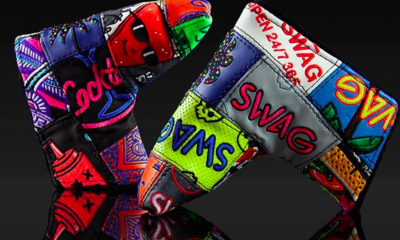 Do we know if the SLDR drivers are more accurately labeled loft wise? The loft up campaign seems like the might get away from understating the loft. Perhaps they have to get people used to the idea first. The correct launch angle is more important I guess, than what the actual loft is. Where would you recommend getting actual lofts checked on driver heads in palm desert? Would the pga superstore or Golfsmith be able to do it or would you be able to recommend someone. Also I read an article by Bronson Wright, a club fitter out of Orange County, and apparently they also check COR on the driver faces as some come several points shy of the limit. I haven’t heard of anyone doing this in palm desert but I’d be interested to check to see how big the cor dispersion is. 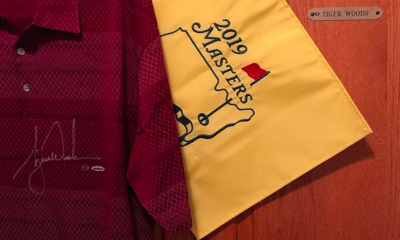 There are some great video’s on youtube from the TM Tour van where they open a draw and there are all the heads – hand selected, measured 8.1, 7.9, 8.2…. .5/1 closed, open etc. This is what the pro’s get surely in 2014 our $/£ is good enough to get the same service? Not saying that the idea in this article isn’t valid, but the two examples offered don’t prove it. 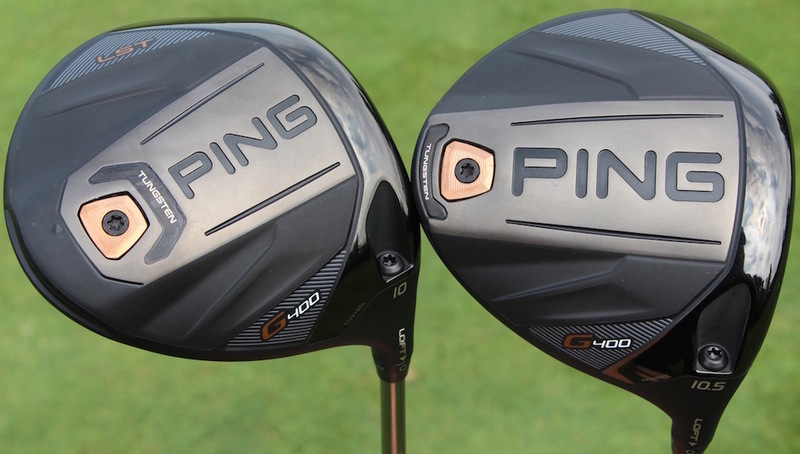 The distance differences are almost entirely due to the clubhead speed. Love that old Burner driver! Hard to believe, but a lot of us played pretty darn well with that tiny clubhead. Will be adding examples that are closer in speed soon. 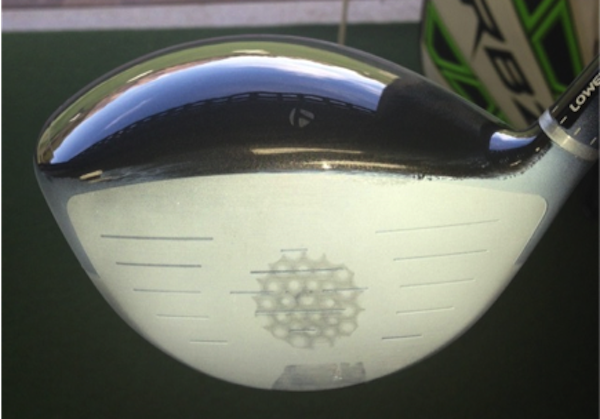 word of caution when trying to hit higher on the clubface of a driver…..you will fracture the face on the upper edge. I wish I had enough power to have that happen! Ha. Agree. 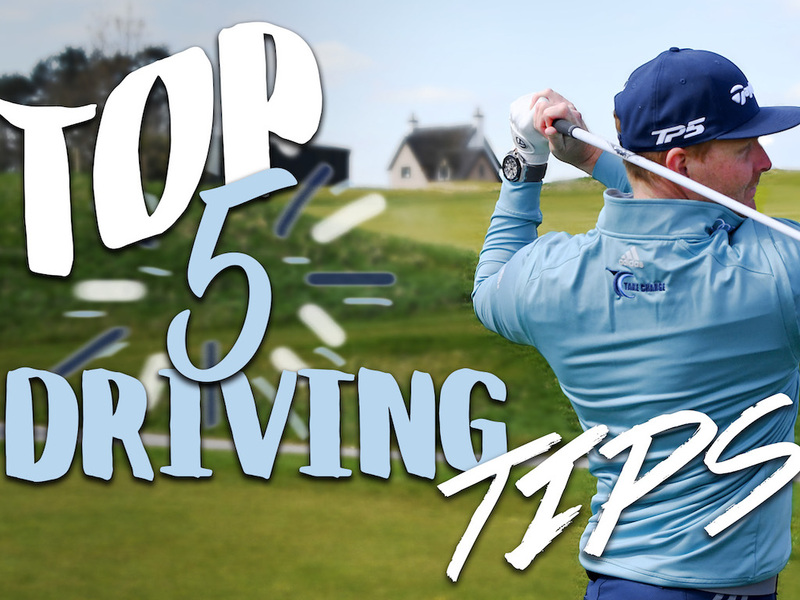 Try to keep the entire ball just under the crown of the driver. While I agree with the premise that overlofting the club will most definitely create problems if the player is not impacting the ball properly, those two swings have a swing speed difference of 10 mph. That isn’t just simple swing-to-swing variation either. That is the major factor in creating those distance numbers you used. These were two sample swings showing the usual issues with improper vs proper impact points. The SLDR is a great driver. The technology is very cool to me as I am an engineer and this stuff interests me. I got my 9.5 a few months ago. I went to the range and found that I was hitting it pretty solid by leaving it on std and 1 tick towards draw. I went over to see my buddy who has a good launch monitor (a CG) to test it on. By the time we finished, I had dramatically lowered my spin and raised my launch. We got relatively close to the 17/1700 (couldn’t get the launch up enough). Some minor swing adjustments could help this. I ended up on higher and one tick from all the way at fade! So I am hitting an 11 degree driver. 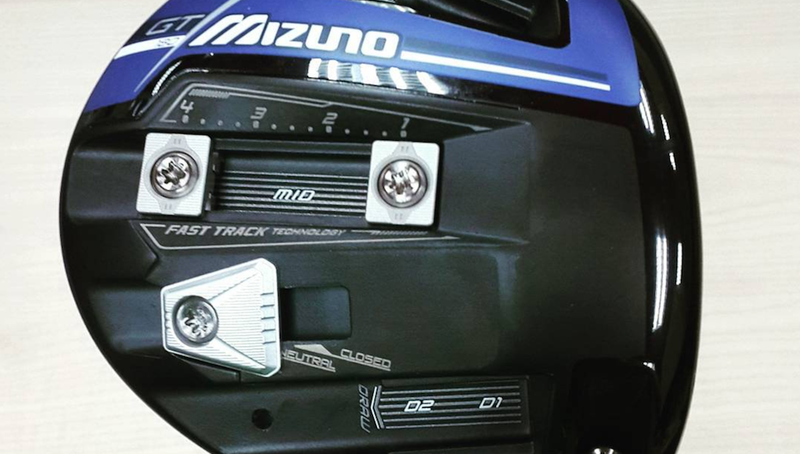 I am a +3 and like the article says I have always hit low lofted drivers. I had an 8 degree R11S last year that was turned down to 7 degrees. I increased my distance a decent amount (not dramatically) but my accuracy really improved. 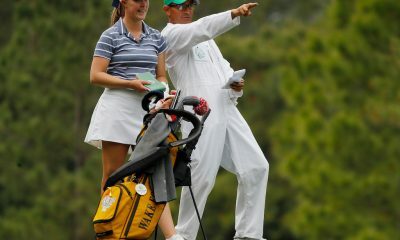 I was thinking that I was going to balloon this thing on the course but that was not even close to the case. I hit 71% of the fws the first day out. I am going to get it looked at next week by a guy with a Trackman to see if my descent angle is okay as well as other variables. 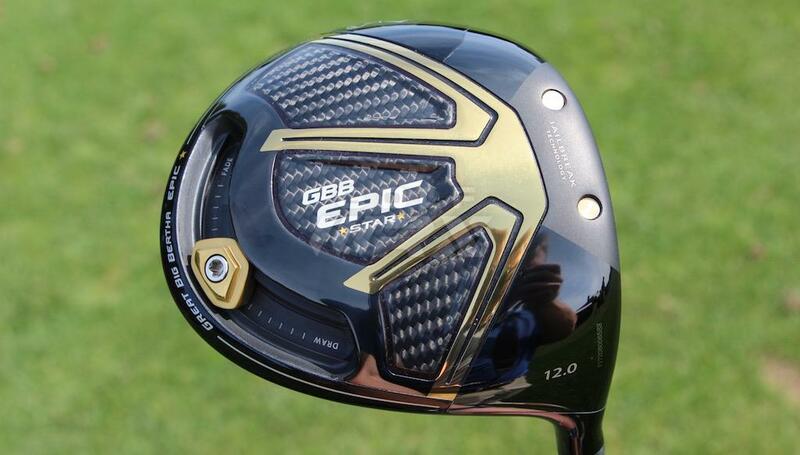 By the way, I am also going to get that new Alpha driver. It is great! I hit it the other day and liked the way it felt. I will compare the two and see. There are new softer spinny balls coming out as I type…very low compression ones you might like. Recreational golfers are not gaining the benefits of the low spinning drivers bc they cannot control their impact points. I’ve noticed the large drivers tend to feel the same across the face. Probably due to having better spring effect all the way across. The older smaller Tour Burner drivers made it easier to tell when you hit the sweet spot. I tend to hit all over the face with the large face drivers to a degree, it seems this may be due to feedback feel? What’s to be done, practice more with impact tape or talcum powder on the face? 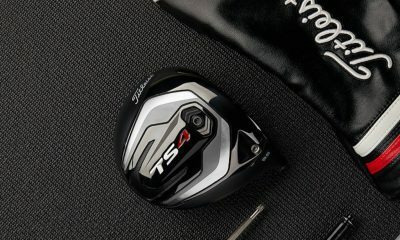 Is it possible it is harder to hit the sweet spot on larger drivers? In the first example the club path is -6.7, this is not only an indicator of an over the top move, but an EXTREME over the top move. The second example has an club path that indicates the club came from the inside properly. Coming over the top leads to slicing, ballooning and a much higher spin rate. These two swings are a stretch for comparisons sake. If conditions suggest all carry then, yes, you need a touch more spin to keep the ball in the air longer with all things being equal. 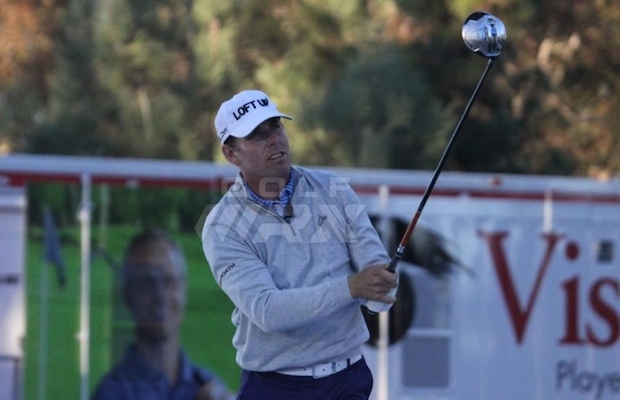 SLDR is the best driver on the market, period. I was using 8.5 and now I’m using 10*. I consistently miss it low on the face which is why I decided to purchase SLDR because it spins less and impacts low on the face spin more. If you strike it low on the face I’d encourage all golfers to purchase an SLDR!LOFT UP IS THE REAL DEAL! NG…I’d have to agree 100%. I have not tested the alpha from callaway so I’ll be interested to see how it does compared to the sldr. But anything that reduces spin for the higher ball speed player is a wonderful thing. Isn’t this the opposite of what the article just explained? Lower on the face produces more spin, right? How much lower spin are these clubheads actually?? Does anyone have real numbers and real comparisons? 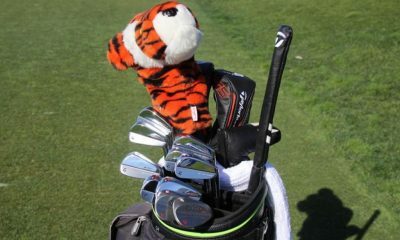 It doesn’t appear to me that anyone on tour is hitting it any longer with these heads than before. I hit an R1 and SLDR with the same shaft, same swing speed (within a few MPH). Ball speed was 165 with the R1 and 169 with the SLDR. Launch angle was 13-ish with both. 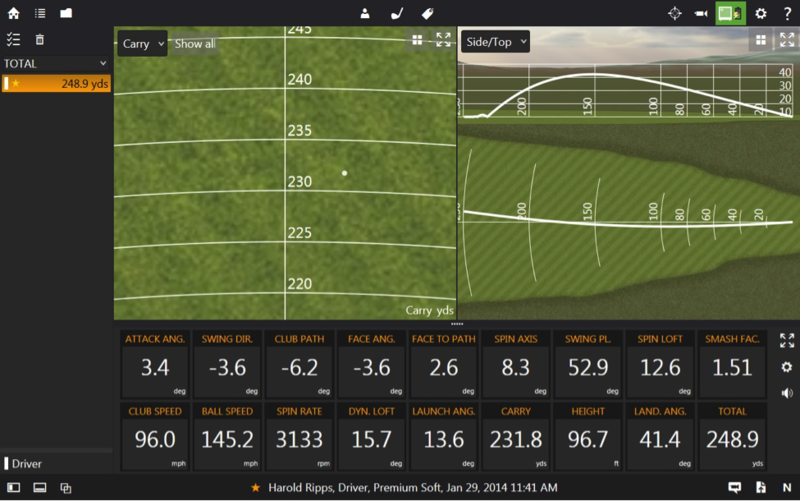 carry distances were the same, but R1 spin was 3700 RPM and SLDR was 2650. Obviously, the total distance was dramatically different. They are hitting the ball longer with less effort which tightens their dispersion patterns and makes the drivers worth their weight in gold. So your student miss hit the ball but got a Smash Factor of 1.51? I would agree that his spin was way too high but it seems in my limited knowledge that the spin would have more to do with the difference in attack angle or dynamic loft. The student’s landing angle was also better. I would really like to see more data. 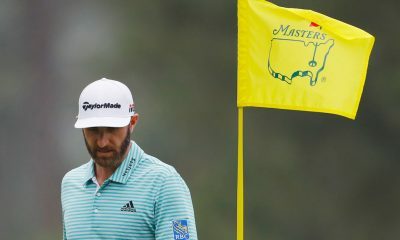 It would elucidate your point much better if you had your student correct the impact point on the face and you also hit shots yourself that were high on the face, in the proper spot, and low on the face and showed those numbers. With the limited data provided I’m not sold on your argument but I’m intrigued by your thesis. I hope you don’t feel like I’m trolling, I enjoy your writing, I just want more information. cant you get a Sf of 1.55 if you hit it off the toes. as the toe is swinging its adding speed? Tom – can you comment on the smash factor of the first example? I thought the maximum SF was 1.50. Thanks for your great articles. Would have been a better demonstration of the concept with more similar swings. 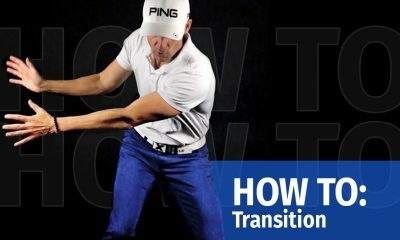 teeing it higher and lower can help…you’ll need to experiment. Doesn’t the fact that the 2nd example had 10 mph more clubhead speed make as big of a difference (or more) than the impact spot on the club face? Would like to see this example with same clubhead speed for truer comparison. You are correct…this was a student swing versus one I did for comparison. The fact remains that vertical impact is key. Great explanation Tom! Thanks. Love your work on WRX! Doesn’t the effect of roll of a curved face somewhat help the effect of higher backspin lower on the face? The roll should, in theory, help de-loft the club on lower than centerface shots. Vertical gear effect accounts for the low launch but the high spin is caused by the impact point. Overall the distance was almost exactly the same, but, the SLDR produced lower spin. Apparently I was spinning around 4500 and getting about 283 total distance with my Ping. But with the SLDR my spin was apparently around 2200, same launch angle, but my distance was 280. I’m not expecting you to dissect my swing, but my driver club head speed is 105 average (103-107). The Taylor Made rep was telling me that the lower spin was much better for me and while he wasn’t pressuring me at all to buy the driver, he was obviously trying to get me to understand that it was a better performing driver for me. I’m still trying to understand things like launch angle, spin rate, etc, and how that correlates to my swing. I’m mainly self taught and when I’m at the range I just go by feel and ball flight. This is a very long winded way of asking – Why would I want to consider switching? Don’t I ultimately care about accuracy and distance? If it’s all the same does spin really matter in my case? Was the golf expo this last weekend? Where did they have it? Nope, no golf expo. It was a Taylor Made fitting party for a local golf reality show called ‘Hack To Jack’ and I’m trying to get onto the show. It was held at the Minnesota Golf Academy. The actual Twin Cities Golf show is this weekend at the Convention Center. I’ll be there Friday afternoon. 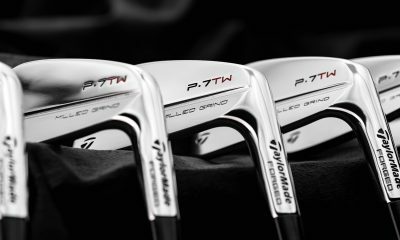 How does the 17/1700 Taylormade claims to be optimal really stand up? Is that really optimal, or is it’s basis relying on specific factors from the golfer (such as AoA, clubhead speed, etc…). We hear a lot about the 17/1700, but i’m curious if that is what I should be striving for. Thanks! Thank you…17/1700 has been proven by swing robot testing and is starting to be adopted by golfers…only time will tell if this can be done by the masses. If the brains say it’s optimal then I’d say it works, but can YOU make it work? That’s the question that remains to be answered by all of us. 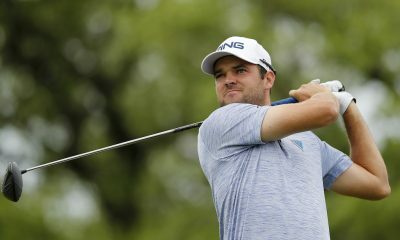 Teeing it high should help offset hitting to low on the face?